Choosing the best reading lamp for your children is important. Because visual stimulation is of great importance to kids compared to adults. Children are sensitive at the same time susceptible to the environment. 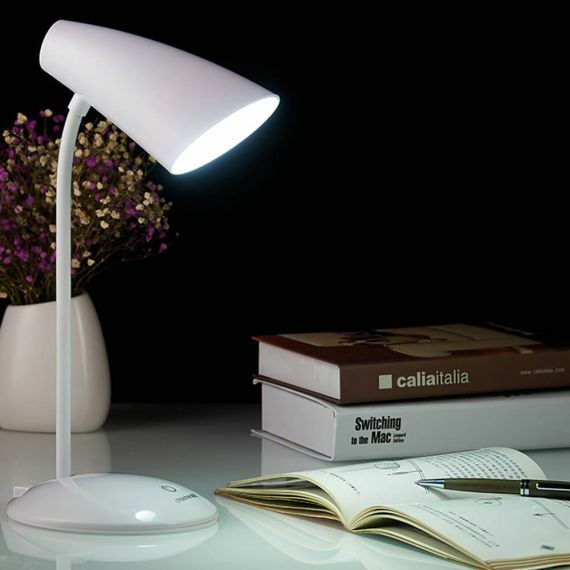 The commonly used reading lamps are table lights and floor lamps. Considering their personality before choosing these lamps then reading becomes much stress-free, comfortable, and enjoyable. Choose a reading lamp that saves space on the table, and that space could be used to put books as well as reading glasses when not in use. 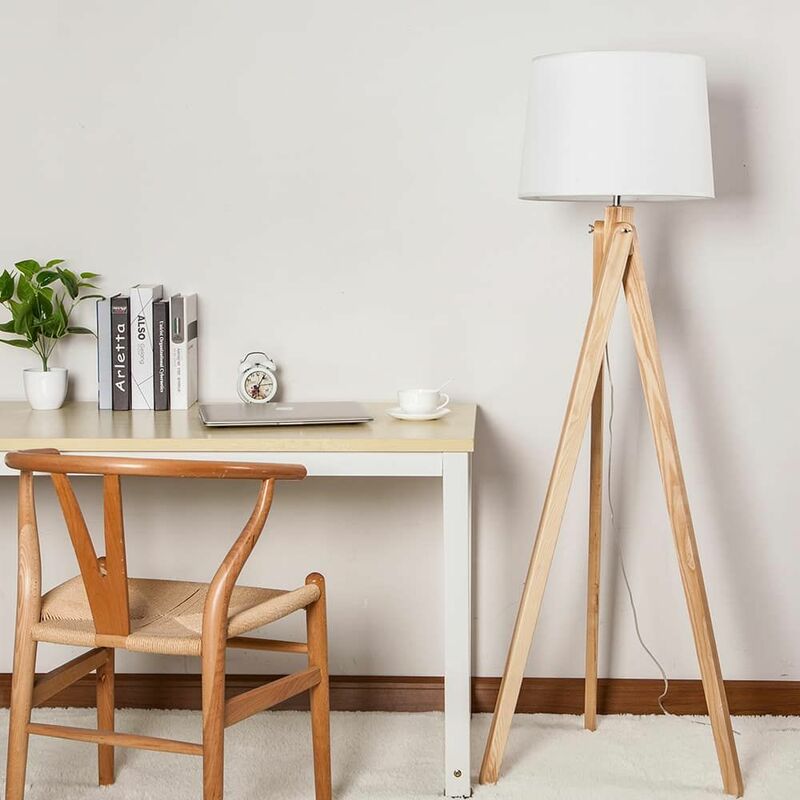 Slim reading table lamp with a tiny base gives ample study space on the surface, which makes kids comfortable, can be an excellent choice. 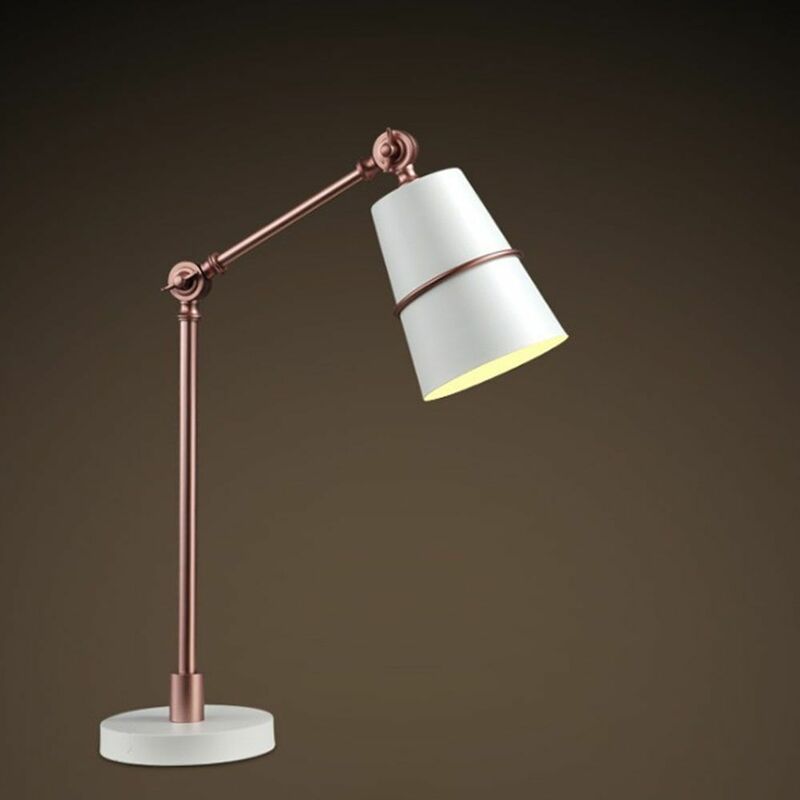 The reading lamp should be dimmable with different illumination modes. Many levels of brightness allow for adjustment of light at different intensities to fit the right activity. The activity could be drawing or just reading in most cases. For kids who always fall asleep while reading, timed light table lamp is appropriate for their study. Falling asleep while studying could slowly form to become a habit. Don't worry, and you can count on this lamp quality for a solution and manage the situation. With this light, you can set the amount of time your kid spends reading. The lights only go off when the time is out. One of the comfortable switch styles is a touch-sensitive control panel which allows for adjustments just by the touch of a hand. Your child can switch the lights at any time when reading. Consider buying a reading lamp that has a rechargeable battery. There is no need for plugging it to the socket all the time. You can freely move the light on the study table as much as you want to fit your comfort. Some lamps stay up to an hour when fully charged. The adjustable reading lamp is convenient for suiting whichever position one wants to redirect the light. E.g., a head swivel of the floor lamp that moves left to right at ninety degrees or even up to 360 degrees for some bulbs. Also, adjustable light levels from cold to warm to befit your preference. Reading lamps with energy saving Led bulb has an added advantage besides providing bright light. They also cut costs regarding the expense of lighting which is a bonus. Some of these lamps have USB porches that you can use to charge your phone or tablet. The porch is most convenient when you’re using your gadget for reading. You also need to consider the decoration when you choose the reading lamp. For example, modern floor lamps with streamlined designs that are unique and very sleek. They blend well with a contemporary style of décor. A fit in style could add an attractive look to your child's study table. The kids & teens need ample time, space, and environment to study. Do not forget that lighting is also one of the most vital aspects that you cannot afford overlooking. For excellent grades and good performance, consider getting your child the best reading lamps by following the guides above. You won’t get a chance to regret it.